And honestly, I hope not! It’s not really what camera gear you have, as much as how you USE your camera gear! It’s about YOU, as much as it’s about photography essentials. The perfect recipe for a winning photo is that it’s within your vision, close to your heart, and taken with equipment you know how to use. There is no one-size-fits-all, but it truly does take the right gear to put your plan in action. Whether you’re photographing a wedding for a large sum of money, or just looking to take photos of your own family, there is essential photography equipment for beginners. And my list covers all sorts of photography you may love. As you grow more comfortable with photography, your wants, needs and skills will change. I started out shooting animals and landscapes, but then “graduated” to include events, real estate, portraits and products. It’s sort of like when you go to med school and you don’t know exactly what field you’ll go into after all your years in school. You do have to have a grasp of basic medical knowledge, processes, tests, terminology, etc. Photography is nothing like the medical field, BUT, when you start out, you are learning the basics and fundamentals. You’re hoping to take that knowledge and mold it further into your specialty or specialties. And that includes a wide but fun variety of camera gear – all designed to help you learn. And not only that, but most of it will grow with you and will GROW you. It’s magical. Note: this post contains affiliate links which may give us a commission at no additional cost to you. 1. Camera bodies, of course. If you’re ambitious about photography, you’re going to take good shots with any camera you get. That being said, I always recommend Nikon or Canon, and suggest sticking with one brand. That way, as you build your lens collection, you’ll have one or two camera bodies to stay consistent with. I use Canon but I think you’ll get great results either way you decide to go. I recommend an entry-level DSLR, and I think the majority of the world will NOT need more than this. I learned with a Canon Rebel. They make new models all the time and they’re wonderful. Every time I get a new camera, I use the old one as a backup – especially for trips or weddings or instances in which you do not want to be without a camera. The Canon Rebel, or the Nikon equivalent, will be a wonderful way to learn manual photography (taking it off the “Auto” setting). Some helpful advice I learned is that once you know EVERY single menu item on the camera, then it’s ok to upgrade to the next level. You can read your camera’s manual and know that most or all DSLRs have a “For Dummies” book written for them. You can look into new or used camera bodies. I only buy new ones, and they often come bundled with lenses and other camera gear on Amazon, B&H, or other online camera shops. 2. Lenses, lenses – are they everything? I have to be honest – lenses carry a lot of weight – and sometimes while not literally carrying a lot of weight! My first lens was an 18-200mm Tamron but it wasn’t for a DSLR. My first DSLR came with an 18-55mm kit lens, and while I enjoyed it at first, now I can’t use it at all! Lenses affect the quality of your images, while camera bodies only record what comes through the LENS. So invest in those lenses! 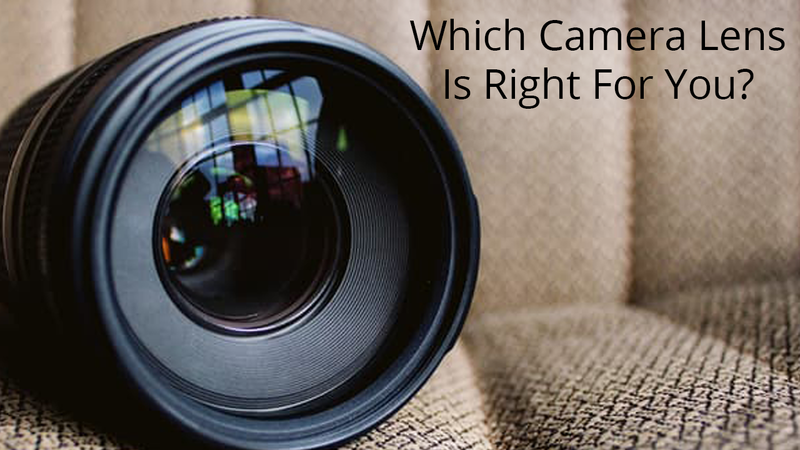 What camera lens do you need? Your camera will most likely come with an 18-55mm kit lens which is great for learning, since it’s lightweight and can go from wide to mid-range. My FAVORITE lens, even after using much more expensive and deluxe ones, is my 50mm 1.4 lens. I’ve heard people swear by the 50mm 1.8 lens, but I happen to have the 1.4. In terms of quality, this is the best you’ll get for not a lot of money. The result is pictures that are creamy, dreamy, crisp, sharp, and have a great bokeh. It has a learning curve, so I waited a bit to get mine, but it’s on my camera nearly all of the time now. The 50mm is a prime lens, which means it doesn’t zoom in and out. Your legs do the “zooming” in and out. That also means it has sharper and better optics, and it performs incredibly well in low light. As I mentioned above, the 18-200mm lens is versatile, and will be a great replacement for the 18-55mm kit lens once you outgrow it. It’s a great lens for landscapes, vacations, safaris, etc. and doesn’t need a tripod. I don’t have a 24-70mm f/2.8L lens, but I do rent them for weddings. This one is pricey, but wonderful for beginning (and middle and advanced) photographers. Not to use the med school analogy again, but there are so many specialty lenses for so many reasons. If you can easily use a kit lens, a 50mm, a 24-70mm, and 18-200mm, etc. and you’re ready for the next best thing, you’ll know what to do. I also have a 100mm Macro lens, a 35mm prime lens, and a few zooms for long distance. 3. Let there be extra light for your photographs. Yes, you will need extra light, because you cannot depend on ample natural light, especially in dark venues. When I was starting out, I got an inexpensive Lightscoop and found it to be plenty wonderful! I have never used my camera’s pop-up flash, and I don’t recommend ever using it! Investing in an external flash will help you in the dark. I have a Canon Speedlite 580EX II which they have since replaced with the Canon Speedlite 600EX II, but you can get entry level external flashes, as well. The key is to really know how to use it, and that takes practice. If Canon and Nikon are out of your price range, you can get a Yongnuo Speedlight. If you are setting up studio space in your home for photographing, you can also use external lights like this Diva Ring light or umbrella lights. 4. Diffuse that extra light! Even though external flashes are an extremely good alternative to a camera’s pop-up flash, you still need to soften that light for better portraits. I have the Gary Fong Collapsible Light Sphere and it helps spread light, while also being lightweight and portable. I can’t use my Speedlite without it! 5. Important accessories are everything. When you are starting out, you will need some accessories that will help your overall technique, and also keep your gear (and maybe you) safe. 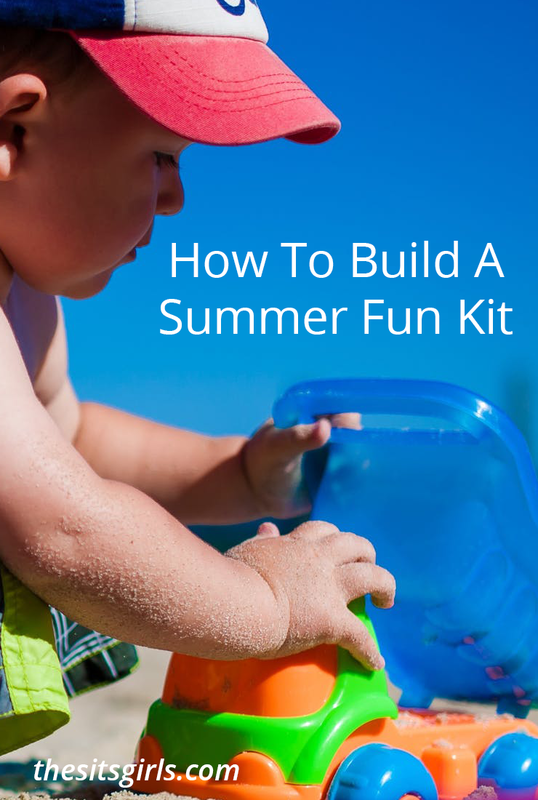 This is a comprehensive list, but you may want to pick and choose what you need to get started. Also, all of these accessories are compatible with Canon, Nikon, Sony, etc. Tripod. To be honest, I got my tripod at a garage sale. It’s wonderful! Otherwise I would suggest going to a camera shop near you, where they’re on display, and taking your camera as well. That way you’ll be able to see how your camera feels/does on them, and if you want to buy separate heads/legs, or an all-in-one. Camera bag. I have a Lowepro and a Tamrac. More recently, I was gifted an Ephiphanie bag which fits a few lenses, my light, and one or two camera bodies. 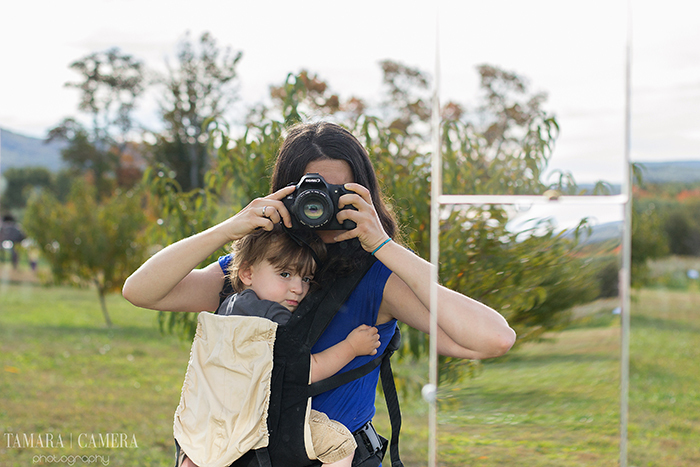 You want one that feels sturdy, and will fit everything you’ll need for a trip/shoot. SD cards. Many cameras don’t come with one, and you’ll need to buy one yourself. As a general rule, make sure it’s 8gb or more. I usually shoot with 64gb SD card in my camera! It’s also helpful to have a backup one, just in case. Rechargeable batteries for external flash. Most speedlites eat up batteries fast. I buy Sanyo Eneloop rechargeable batteries, and charge them the night before any event in which I’ll need my flash. I have never had a problem since then! Flash transmitters/sync lead/sync cords. When you’re using supplemental lighting, this will allow you to connect your camera directly to a flash unit. Then a signal is sent from the camera to the flash unit when the shutter is pressed. Camera remote. This helps prevent camera shake and helps with long exposures. There are different remotes for different cameras. Filters. There are a large number of filters, but at the minimum, have a UV filter and a polarizing filter. Make sure you research the right size for your lens. Grey card. White balance is something you’ll learn all about, if you haven’t already. A grey card is small and portable and will help you achieve proper white balance in the camera, rather than relying on post-processing. Cleaners. Lens cleaning cloths (microfiber) and air blasting sensor cleaners. External hard drive. I keep my photos in up to three places – in an online gallery, in SmugMug, and on an external hard drive to save room on my desktop. Software. This is really important for editing, and even if you want your photos to look straight out of the camera, if you shoot RAW, you will need something that can open them. One option is Adobe Creative Cloud for about $9.99/month and that will cover Adobe Lightroom and Adobe Photoshop. Both are thorough and intuitive. Books. This is optional, but the book, “Understanding Exposure” is mind blowing for manual photography. And if you’re serious about your camera, remember that most models have a “For Dummies” book you can use to read about key points. Whew! That’s quite the list of camera gear. When you really break down what you want and need, you’ll find different price points, personal preferences, and intriguing options. Ultimately, you can look at this guide as a great starting point, and even middle point, for getting serious about photography. It doesn’t have to happen at once. I bought my camera gear in stages, and I’m still buying gear. What do you consider the best camera equipment? What’s on your camera equipment list? There’s something so wonderful about having options, though. Good luck with your photography! Thanks for putting together this post on the best camera gear for photographers. It is a great read. I particularly think that the lense is the most important part of the camera. Thank you for posting this information! !